Join China’s largest online travel service provider, Ctrip, and use SiteMinder’s Channel manager to keep your rooms and rates up to date. Having pioneered a two-way XML integration with China’s largest online travel service provider, Ctrip, SiteMinder’s Channel manager provides a pivotal connection for hotels looking to directly access the country’s soaring online travel industry. This integration has put SiteMinder customers among the first in the world to have direct access to Ctrip’s XML connection. The number of Chinese outbound tourists in 2014 totalled 107 million, a year-on-year growth of 19.5%, making China the single largest tourist exporting country in the world. In 2015, this increased to 120 million. China’s online travel revenue will reach around $75 billion by 2017. Since 2016, more than 50% of outbound travel by the Chinese is to a range of destinations all over the world. Convert guests globally and maximise your revenue potential with the leading cloud platform for hotels. 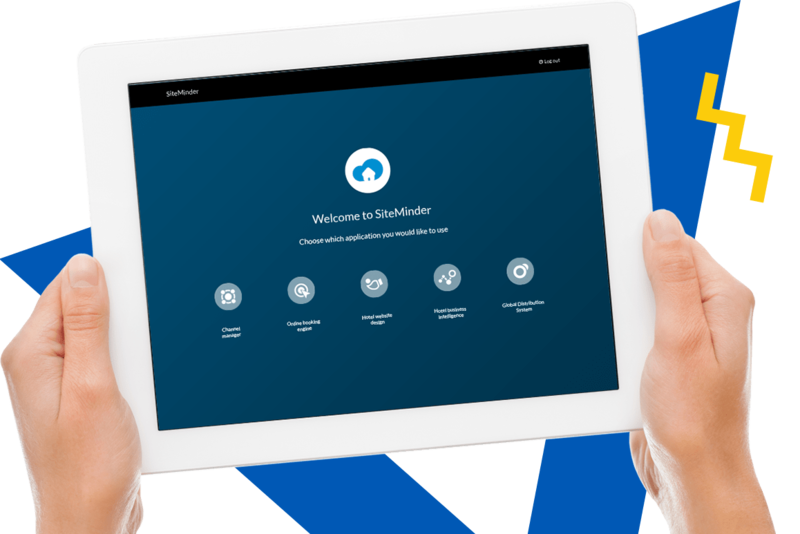 More than 30,000 hotels from 160 countries have partnered with SiteMinder.